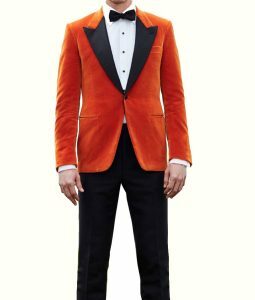 Here is another of the many jackets that we have of Rami Malek in Bohemian Rhapsody. 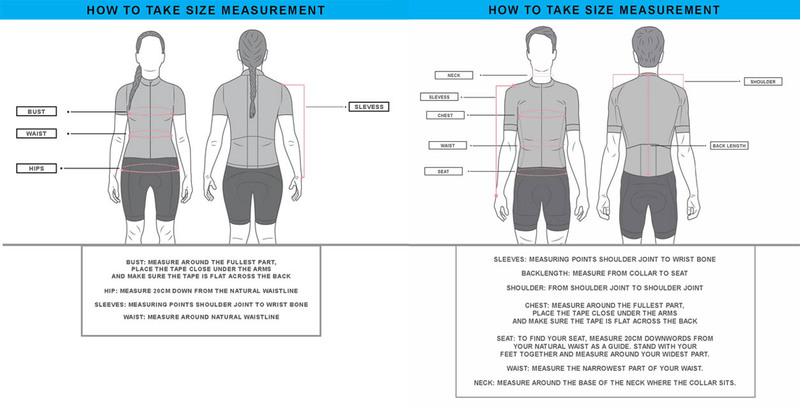 If you want to step away from owning biker jackets, then make your way to the Cafe Racer jacket. 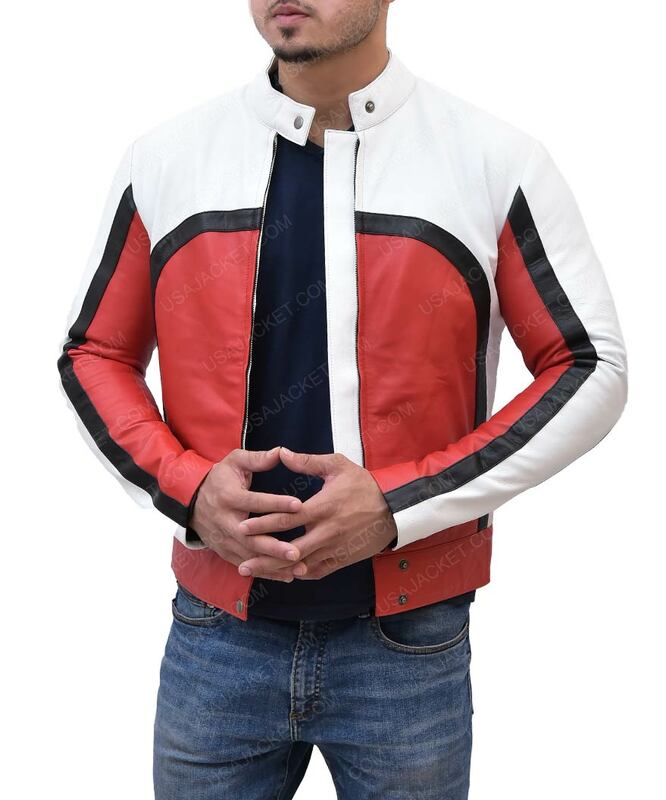 This is the Bohemian Rhapsody Rami Malek Cafe Racer Jacket. Real leather is used to bring the Freddie Mercury Bohemian Rhapsody Rami Malek Cafe Racer Jacket to life. 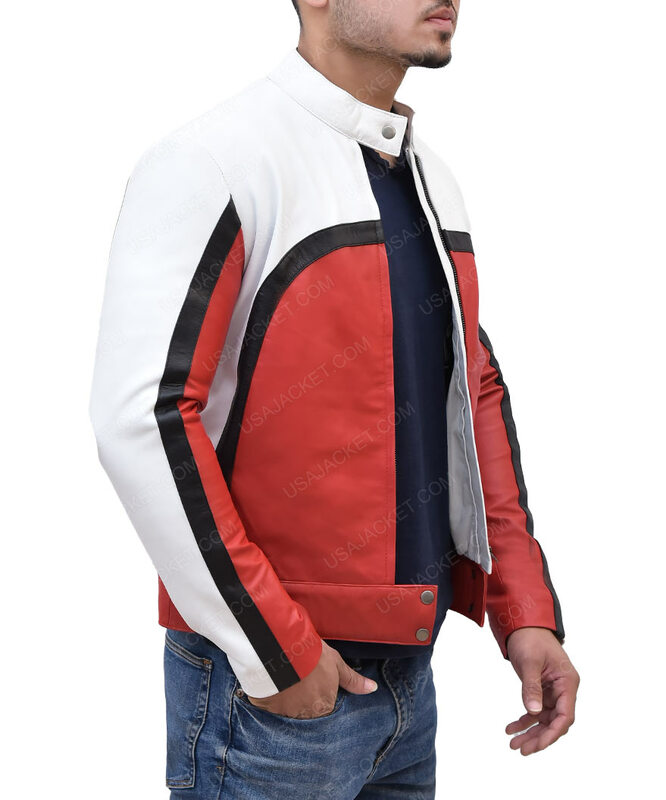 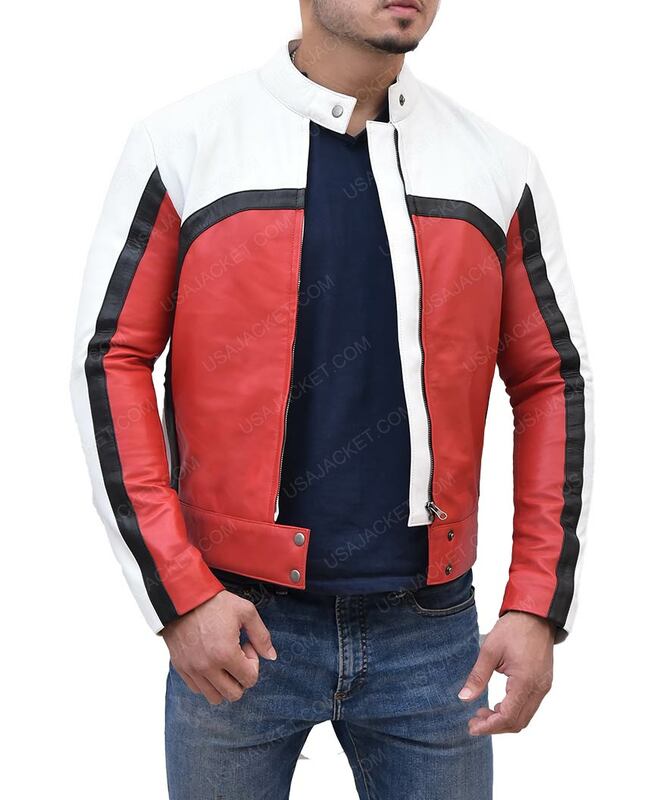 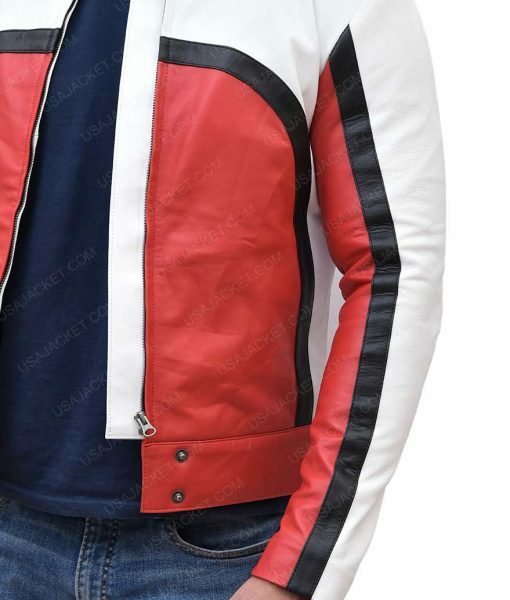 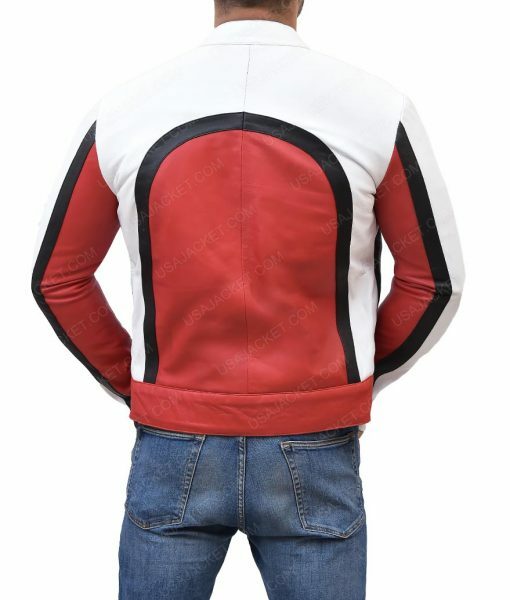 The jacket has a color combination of red, black and white. 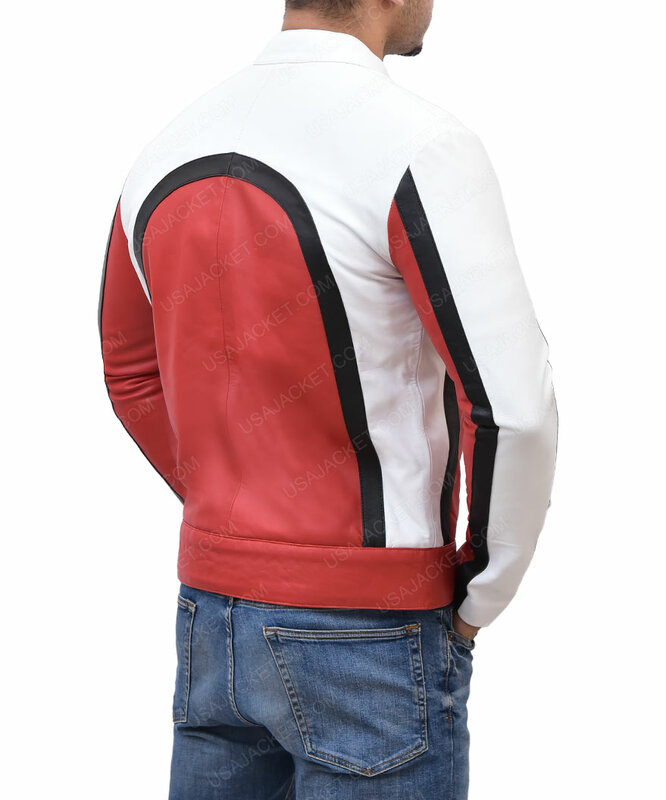 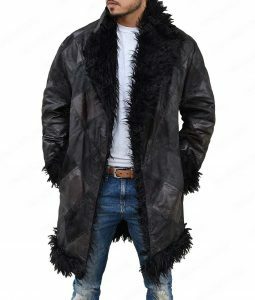 With these colors and how they are designed on the jacket makes it one of the most loved outfits for men. 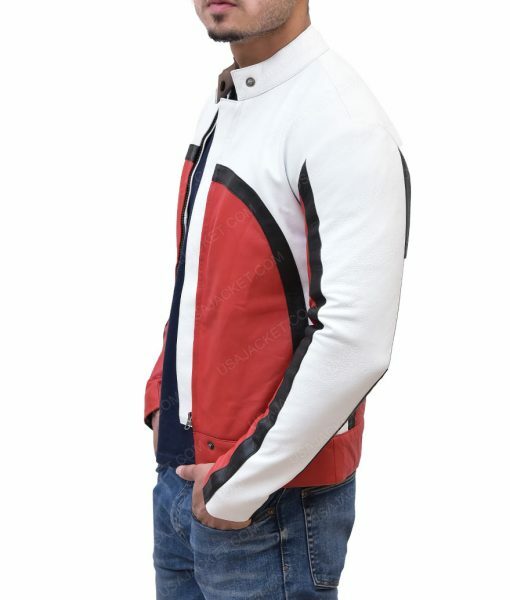 Pockets are featured on the outside as well as inside to make it convenient to store your belongings.